BACK ON MARKET! Buyer's couldn't perform! 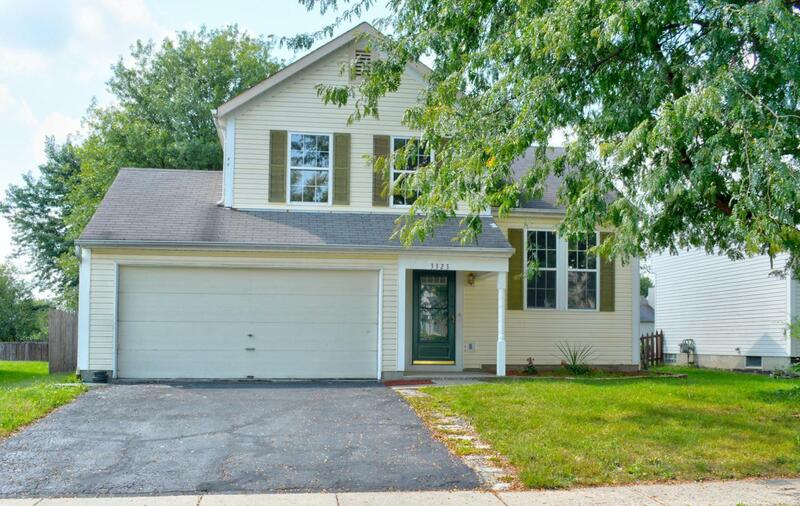 Newly Remodeled Split-Level Home in Desirable Neighborhood. 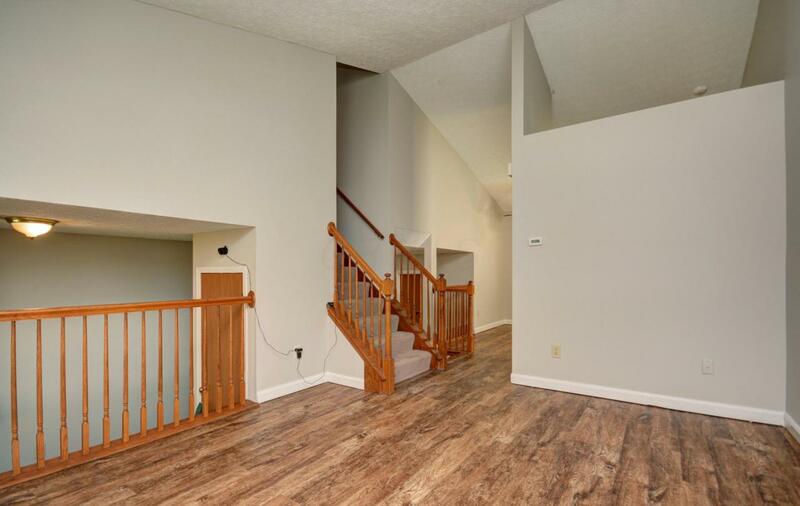 New Wood Laminate Flooring Throughout the Living Areas and New Plush Carpet Upstairs. Fresh Paint and New SS Appliances in the Bright, Inviting Eat-In Kitchen. The Three Season Room is a Welcoming Addition to this Home, which Leads Way to an Over Sized Wood Deck and Fenced in Green Space. Fantastic Yard for Entertaining. 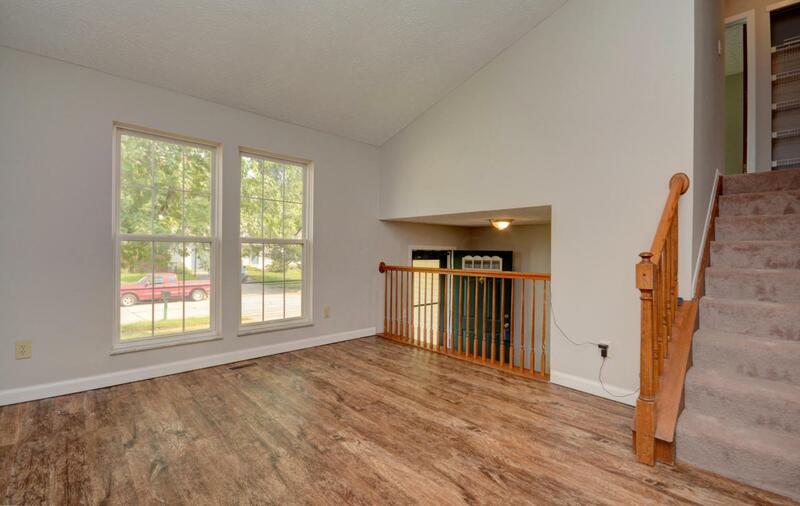 Large Living Room and Additional Dining Space or Great Room is Open and Spacious. 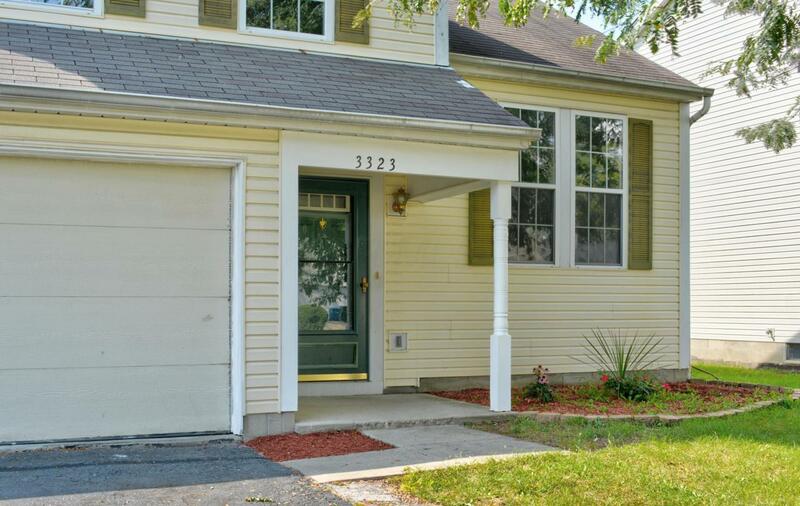 Three Bedrooms Upstairs and Newly Remodeled Bath Awaits. New Washer/Dryer Conveys. Listing provided courtesy of Heather C Minor of Core Ohio, Inc.